Minister for Industry, Innovation and Science Arthur Sinodinos confirmed that the Federal Government has renewed its Major Project Status to the West Seahorse Project which is located in the Gippsland Basin, off the coast of Victoria. The status – granted under the Department’s Major Project Facilitation programme – means that project proponent, Carnarvon Hibiscus Pty Ltd, will get help coordinating Commonwealth approvals required to proceed with the project. Located 14km from Ninety Mile Beach, the West Seahorse Project aims to develop an important oil reservoir which is estimated to hold recoverable oil reserves of about 9.2 million barrels. 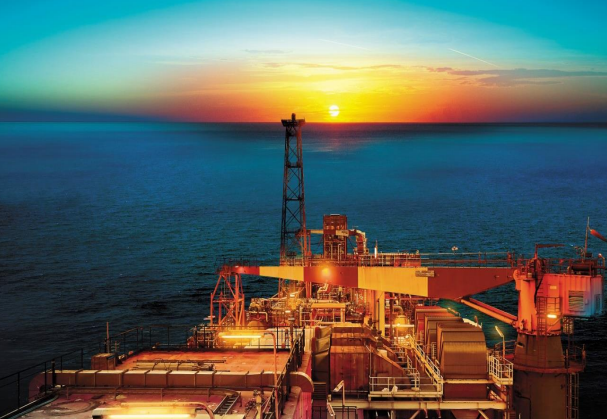 The project will see Carnarvon Hibiscus invest an initial $140 million, with a further $100 million invested over the project’s operational life. Mr Sinodinos said the company expects to initially produce approximately 12,000 barrels of oil per day over an estimated six year period. “The project may potentially unlock similar small stranded assets that have been undeveloped in the Gippsland basin, opening up further revenue and investment opportunities in the region,” the Minister added.